This rockin' girl is just calling out for a skate ramp...or better yet, an entire skate park. Get building, girls! 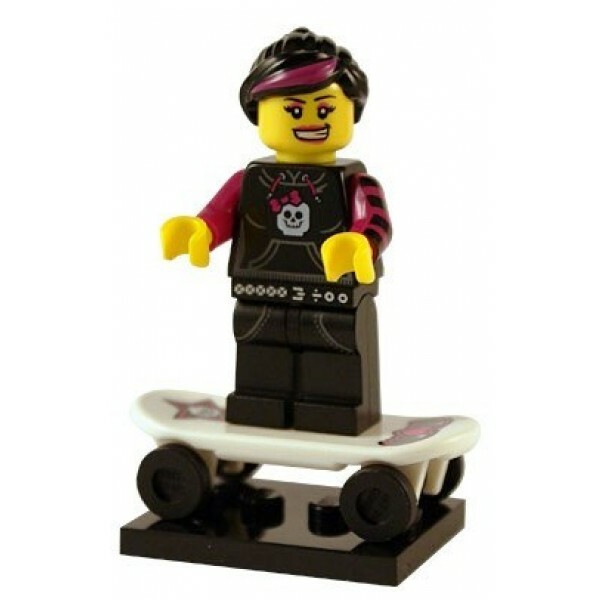 This loose minifigure from Series 6 comes with her own skateboard and has streaked hair and a determined grin. 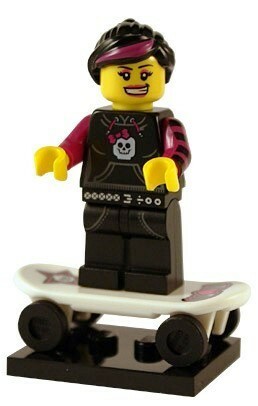 She's sure to be a hit with your skater girl! For more minifigures and building sets to add to your brick box, visit our LEGO Collection.